Beautiful case (bought the white one). 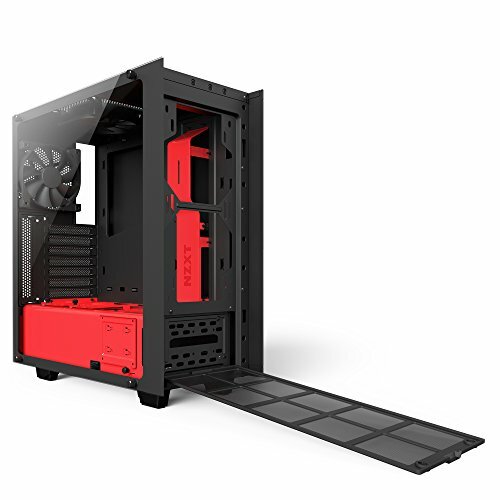 Its price point is amazing for what it is, it has a full glass panel and a very nice cable management system in the back. All the goodness of the S340, with tempered glass and another SSD tray. Gorgeous, and really easy to work in. 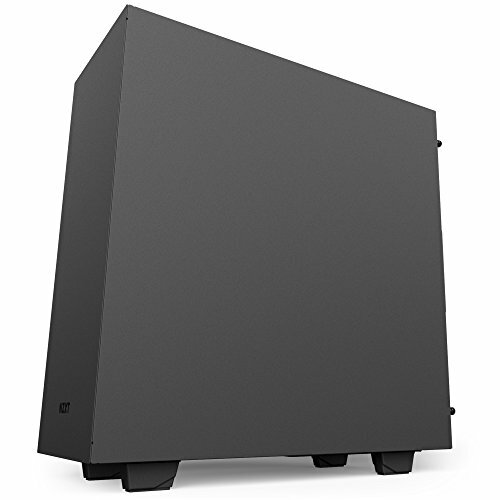 This case is designed for people that want ATX capacity in a small footprint. For its size, its surprisingly easy to work in for the most part. It looks really good and even has a tempered glass side panel. It doesn't have amazing airflow (it still pretty decent), and can support 4 fans of varying sizes. Installing the radiator was a pain because whoever designed the cable management metal bracket made sure that screwing fans to the back would be a nightmare. Other than that its awesome! Looks awesome and very easy to work with. Has dust filters and comes with 2 fans. Mounting the 240mm radiator of H100i v2 was as simple as it could be. Cable management was super easy. Love the way how it show cases the SSD in front of the case, it also has two more SSD slots inside. Has more than enough 3.5" drive bays which are well hidden. An extra +1 for the magnetic head phone mount that comes with the case. Great case and love the full glass panel! it basically forces you to cable manage because it looks so nice you don't want to destroy the gorgeous flow! the power supply shroud helps a lot with this hides pretty much everything. 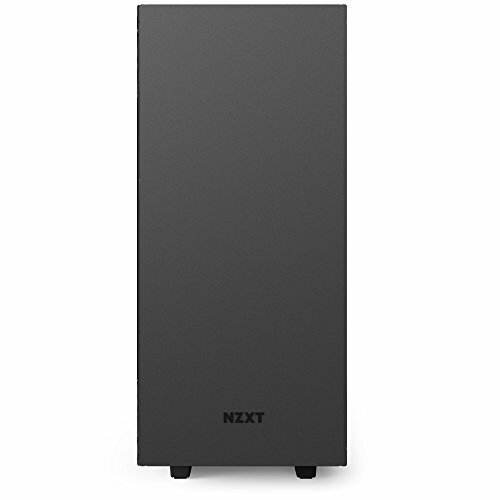 The major plus that I like about it was the SSD mounts NZXT chose great places to display your SSD's one in the very front to show off and 2 more on top of the mentioned power supply shroud they make your SSD's fully visible like you're in a museum and just walking by and boom they catch your eyes. One thing I disliked about the case is the HDD mounts reason being if you put in Two 3.5 in HDD drives it makes it difficult to put the SATA and Data cable to connect your front mounted SSD. 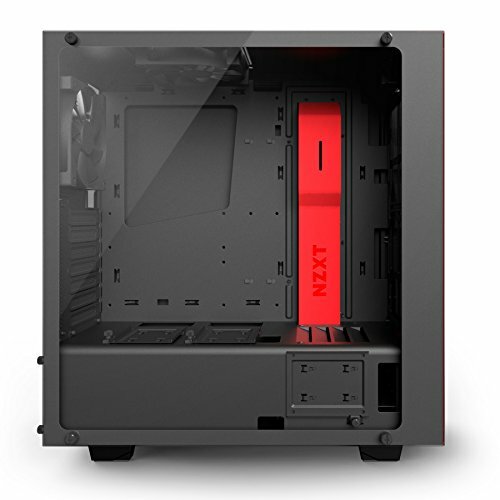 Unless you go for an SSD that has their connectors on the left side which I chose to do, then the case does have a cut out to put the cables through no problem. Over all very fun to build in and spacious. 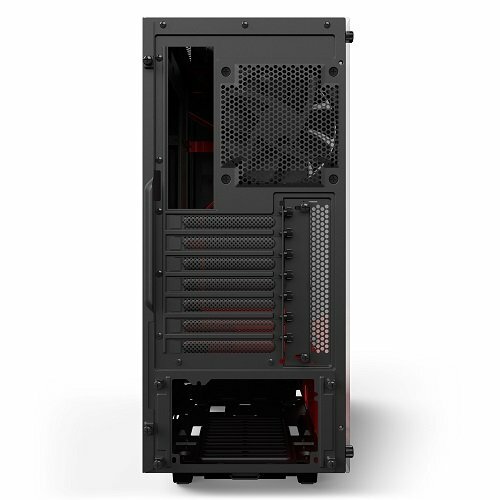 Great looking case with really good cable management. The airflow is really good even though the intake at the front looks blocked. Best to get a front intake fan.